Cleanse your mind, energy and chakras! Do you need to disconnect from daily life's frenzy? 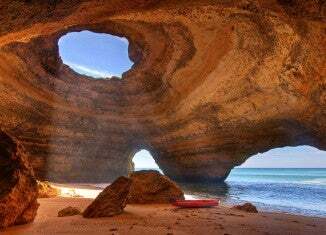 If leaving to the end of the world is not enough, treat yourself to a zen trip where you could practice yoga and feel good in a dream destination. Discover our selection of destinations and give yourself a peaceful yet exotic pause. There are so many reasons for tourists to fall in love with Bali as a Yoga wellness destination. This destination may be island-sized, but it is big on spirituality and wellness. Recognized for its energy, devoted yoga practice, culture and holistic nature, the Bali landscape is perfect for its spectacular spas, amazing resorts and remarkable healing centres. It's the ideal destination for a perfect holiday for those looking to disconnect while connecting on a deeper level with themselves. The unique Balinese culture is undoubtedly one of the main elements of the tourist attraction of the island. 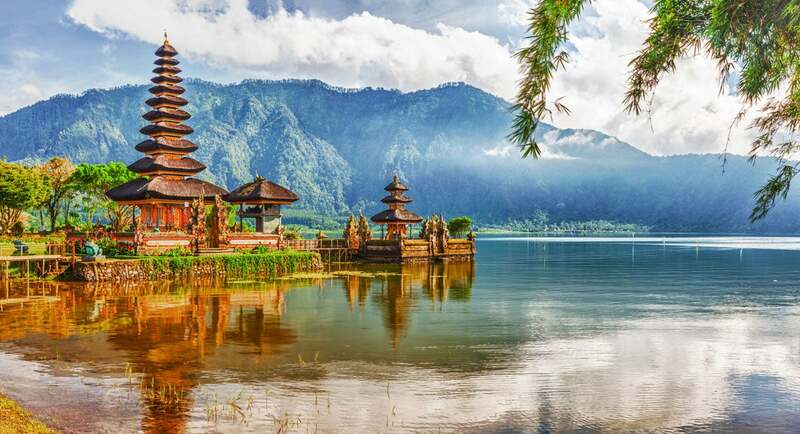 It's the only Indonesian island that practices Hinduism; Bali is marked by a large number of festivals, rites and ceremonies, offering travellers the opportunity to experience truly exceptional spiritual experiences. 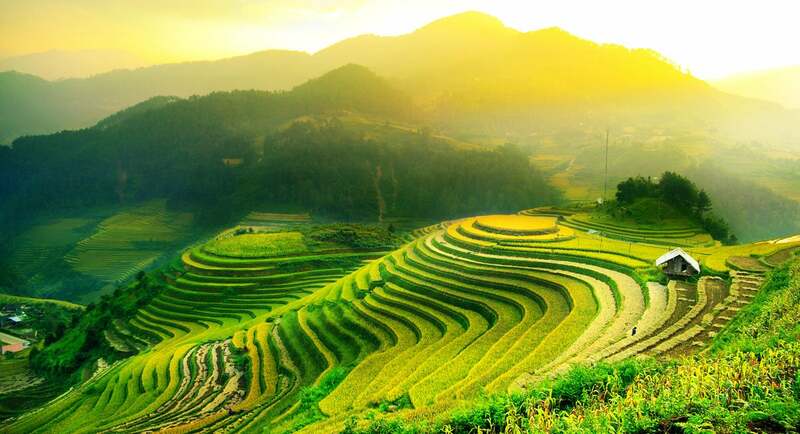 The Balinese natural landscape is as splendid as diverse, blending the iconic terraced rice fields, mountains and volcanoes and the beautiful sandy beaches... perfect to satisfy all tastes of travellers. If you are looking for peace and relaxation, we recommend that you avoid the peak tourist season on the island which is around Christmas time and during the months of July and August. To take advantage of optimal climatic conditions and low accomodation rates, visit in April, May, June and September, just before and after high season. 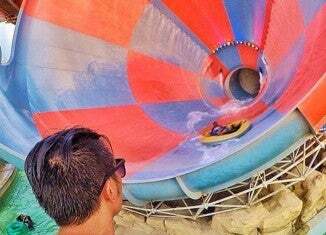 The best time to go for water sports is in early October because waters are clear and it's less crowded. Rainy season is typically from October to March, so avoid if you don't like rain and strong winds! Bali is 8º south of the equator; expect a tropical, humid and warm climate! Why not look for some flights to Bali? If you decide to go on a Yoga retreat in Bali, take the time to also immerse yourself in local culture, taste the exquisite Balinese cuisine and visit incredible natural and architectural treasures. You will find lots of places to do yoga, mainly in Ubud where various studios offer lessons and training course in the rice fields. There are also lots of amazing resorts with sea view massage parlours, perfect to disconnect from the world and relax. In-between yoga lessons, you can also take time to go diving and explore the wonderful seabed of the island. 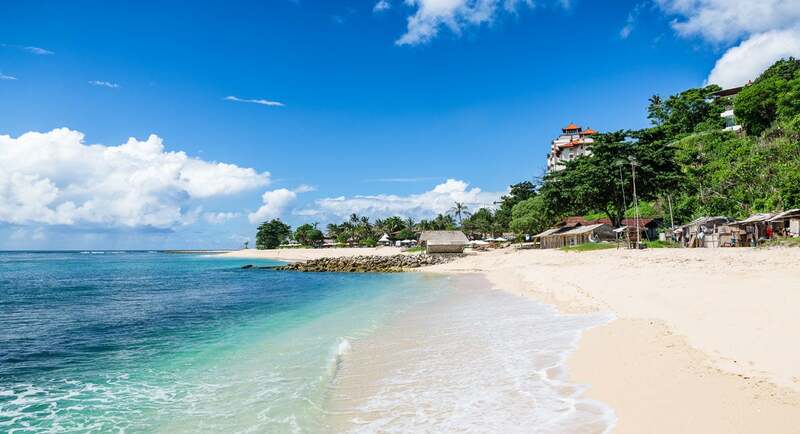 We specially recommend a getaway to the closest island of Nusa Dua. Looking for a destination that revitalises your mind and body? 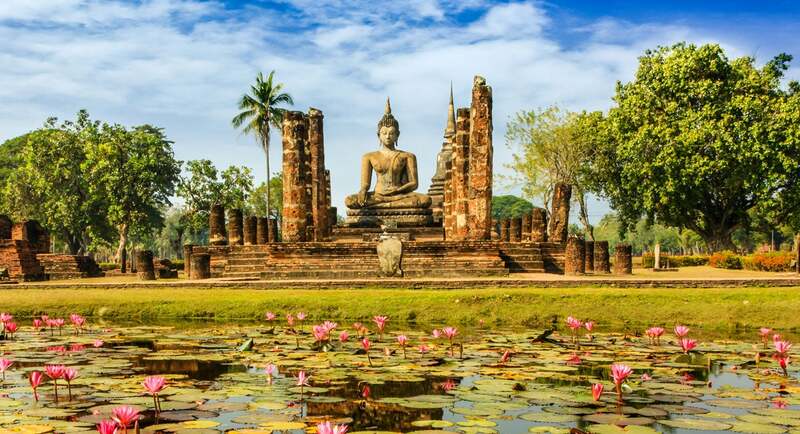 Strongly influenced by Buddhism, Thailand is a very spiritual destination where meditation is widely practiced to get in touch with happiness and inner harmony. If you choose the "land of smiles" as a destination, you can practice yoga and meditate in a tropical paradise, and heal your body, mind and soul. 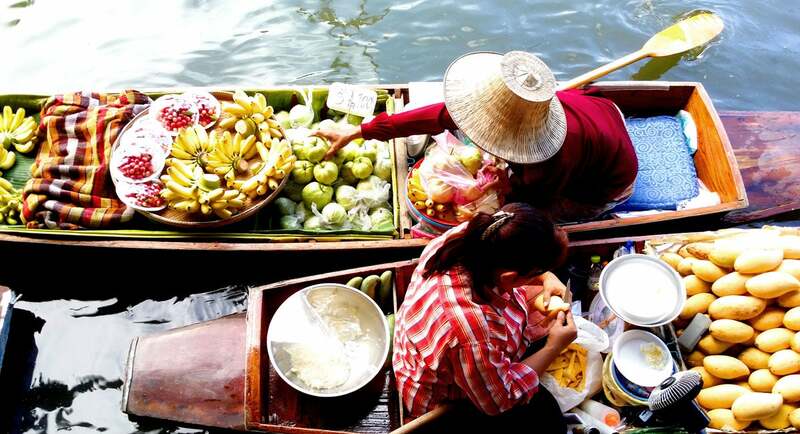 Located within the Indochinese peninsula, Thailand boasts vast mountains, lush jungles, and a rich agriculture of tropical fruits and rice. 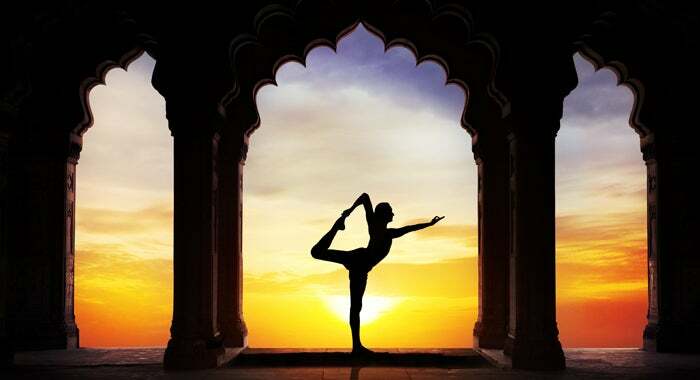 Travellers visiting have lots of Yoga retreats to choose from. Thailand’s landscape and environment are the perfect ingredients for greater self-awareness of body and mind. The relaxing spas and spiritual temples also aide in releasing blocked energy. 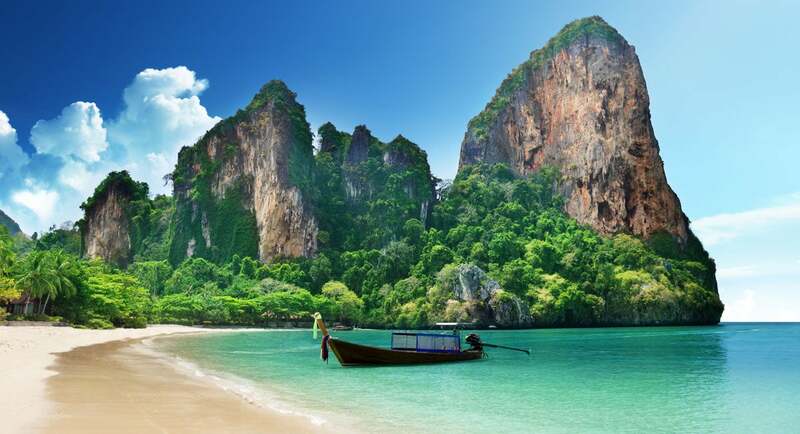 The best season to visit Thailand is between November and March because the climate is dry. 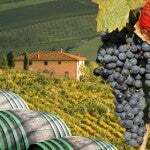 However, it is also the peak season for tourist and prices are high. If you want to enjoy the weather without suffering from high traffic, avoid the periods of Christmas and New Year's Day and the Thai New Year (in April). 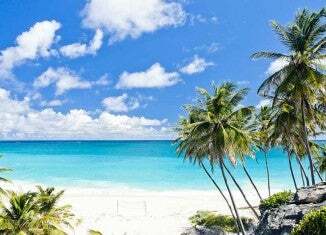 Don't worry too much if you decide to visit from March to October; although it's rainy season you will enjoy cooler temperatures, lower prices and less tourists. In Thailand, travellers have a lot of things to do like retreat-filled days, meditation camps at one of the temples or visiting a natural park. 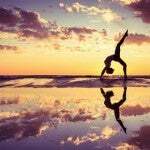 Island yoga retreats: White sands, blue waters and perfect sunsets... imagine doing Yoga in a place like that! 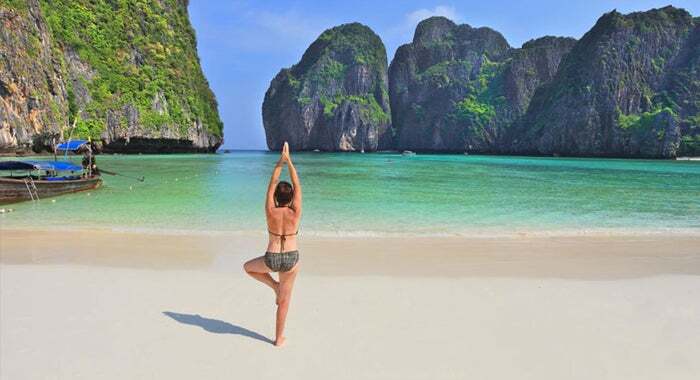 Some of the best islands to go on a yoga retreat are Koh Samui, Koh Ra and Koh Mak. Jungle yoga retreats: If you're not too keen in doing yoga in the beach, you can also retreat in the mountains and jungles! The top destinations are Chiang Rai, Chiang Mai and Pai. With more than 100 nature parks to choose from, tourists can spot elephants, tigers, snakes, and many other wildlife. Thai Massages: For the ultimate relaxing experience, we recommend indulging in a Thai massage. Originating from this country, Thai massages are not only relaxing, they also provide relief from asthma, migraines, anxiety and other health benefits. When you're interested in yoga, you know you can't separate it from its Indian heritage. Practising yoga in its native ground will make you live an unforgettable experience. 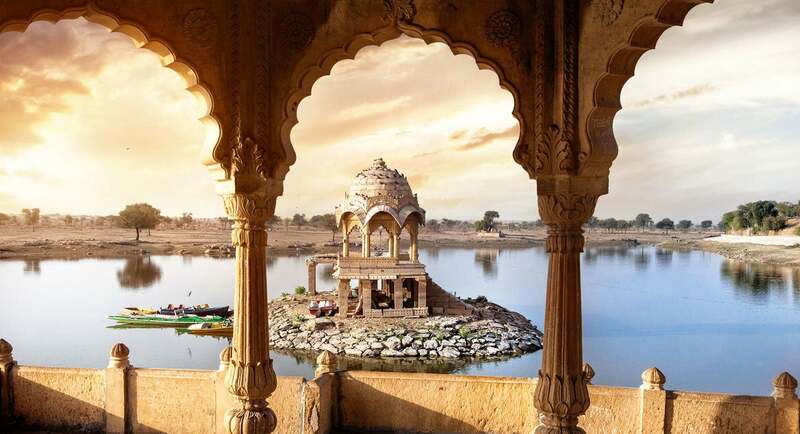 We promise you that a trip to India for a yoga retreat will change your life and you'll go back home feeling recharged, both in mind and body. India has a high number of Ashrams and other places to practice yoga and meditation. The spas usually propose a mix of occidental treatment and Ayurvéda, bringing another holistic approach of a healthy body and mind. 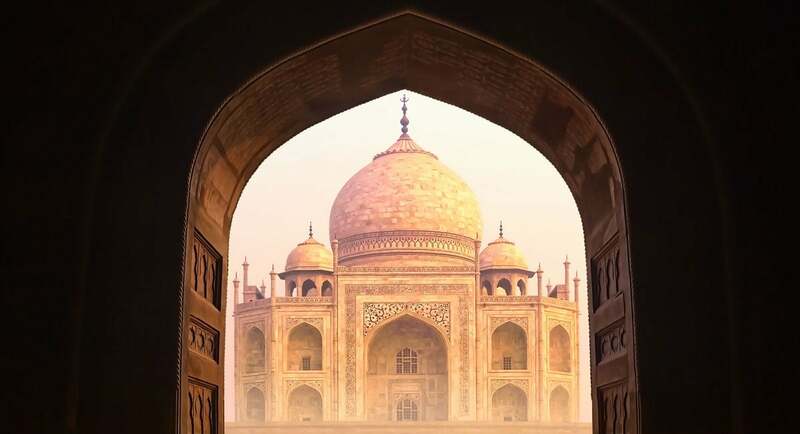 A trip to India is a complete experience which will mark and change you. Winter is the best period to visit India because the weather is mostly nice. Be careful from November to March because it is considered as high tourist season and the prices increase a lot. If you wish to visit the Sikkim and the north-east Himalayan regions, better go from April to September to avoid strong cold temperature. India's weather is extremely varied, make sure you study your destination before booking! From the Taj Mahal to the beaches of Goa, not to mention the palaces of Rajasthan and overcrowded megacities, India is a land of contrasts. Take a trip to Varanasi, the spiritual heart of India, and immerse yourself in the special energy of this city. 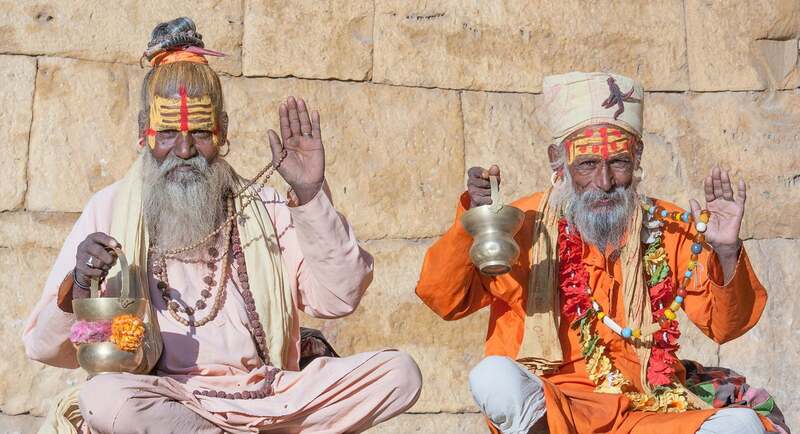 You will discover the sacred waters of the Ganges and you can attend many ceremonies of purification and dedication, highly spiritual. To find your inner-self and a sustainable healthy activity, we recommend you to go on a yoga retreat in an Ayurvedic spa, combining alternative and traditional massages and treatments. To fully enjoy, try to leave your mind blank before going. Travel light, literally and on figurative sense and don’t carry useless problems and worries that you won’t be able to solve at the other corner of the world. Go on a digital detox to fully enjoy your holiday. Turn off (or better forget about) your smartphone, tablet and laptop and focus on all the experiences you're going to live. Open your eyes and enjoy the beauty around you. If you decide to take yoga classes, it'll be better for you to prepare and exercise beforehand. Most yoga centres offer vegetarian meals, so make sure you gradually switch to this diet to avoid digestive problems while you're there. It's your vacation so enjoy it thoroughly with cooking classes, massages, shopping, hiking or just lazing on the beach. Do what you want and do not feel guilty. Let yourself go, that's what holidays are for!